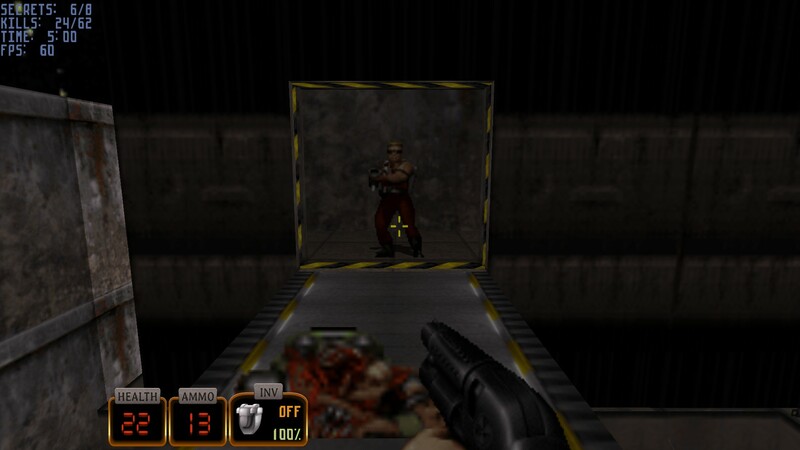 Duke Nukem 3D, Duke Nukem Forever • Duke4.net: Duke3D Multiplayer Beta on Steam Now! 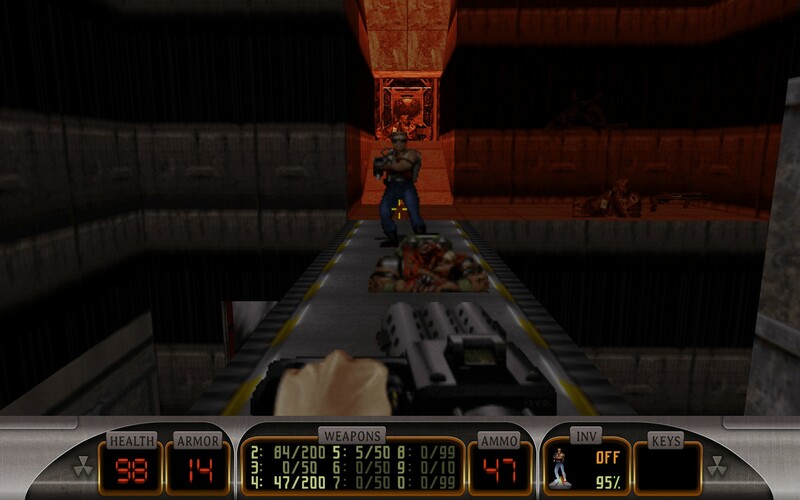 Just to let you know, the Multiplayer BETA for Duke Nukem MEGATON (Steam Version) is up. All you have to do is right click on the Duke Nukem Megaton game in your library, Select "Properties," click on the "Betas Tab" and choose"Public BETA." I tried getting a game together with four people from the community, but it didn't work out due to lag. 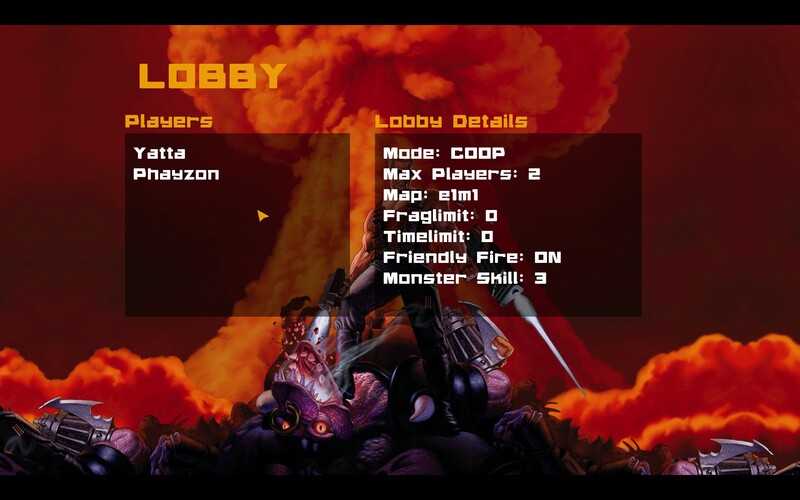 In the end, Phayzon and I, who both live in the United States, were able to get co-op working. Still, the multiplayer is in beta stages and international play might be difficult. Above, Phayzon and I took screenshots of one another. Unbeknownst to us both, we happened to have shots of nearly the same exact moments after we compared our image files!